Executors of a will should be fully aware of the financial liability implications of executing a will. 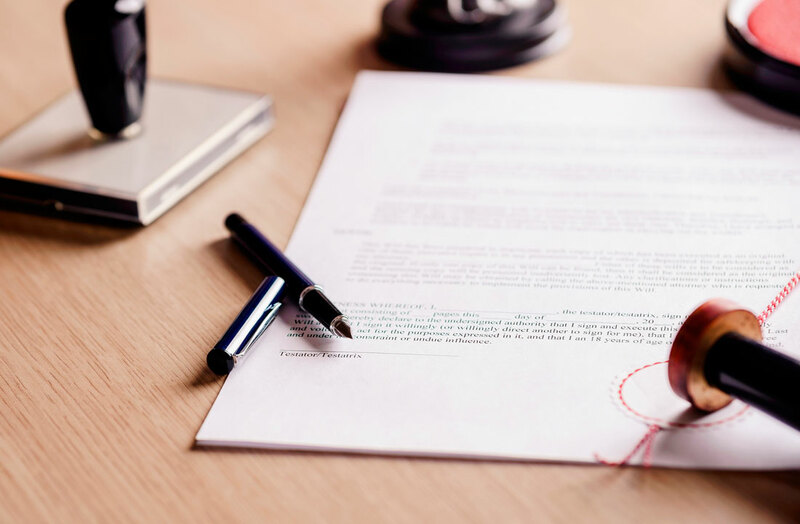 Bespoke Risk Solutions has launched a policy that insures the executor against potential financial liability claims incurred as a result of executing a will. This is called Executor Liability Insurance. Financial liability claims could come from the deceased’s banks, lenders, credit card companies, utility providers, local authorities, HMRC, healthcare providers and other disgruntled individuals. Claims can be brought many years after the death. Peter Collins is the Chief Executive Officer of Bespoke Risk Solutions. An industry expert on legacy funding Peter explained: “We know that 64% of people who have retired in Britain expect to leave an average inheritance of £182,144.00*. With 5,000 wills being read each week that means approximately £910,720,000.00 could be distributed in legacy each week. The implication is the huge financial risk in terms of third parties staking claims to their share of the deceased’s estate. If the courts uphold third party claims then executors can be financially liable to settle the third party claims out of their own pocket. In real-life terms there are a few notable cases. One such case shows how an executor was personally liable for £20,000 overpaid pension credit, which was connected with deceased’s estate. In this case, the female executor was also the sole beneficiary, so she requested solicitors to release estate monies on account to her. The pension credit was left unresolved. All other debts had been settled. Although this lady was aware that the pension credit issue was outstanding, she nonetheless collected the estate monies. Nine months later the Department of Work and Pensions wrote to her with a demand for £20,000 in overpaid pension credit. As the executor she was held personally liable for the debt (source Pensions Advisory Service). With the cost of Executor Liability Insurance premium often being taken directly from the proceeds of the estate, a policy from Bespoke Risk Solutions ensures peace of mind (and up to £10,000,000 cover for 7.5 years). Policy cover also includes a bereavement advice line. For those people that have not yet made a will, every March and October is Free Wills Month for those age 55+.